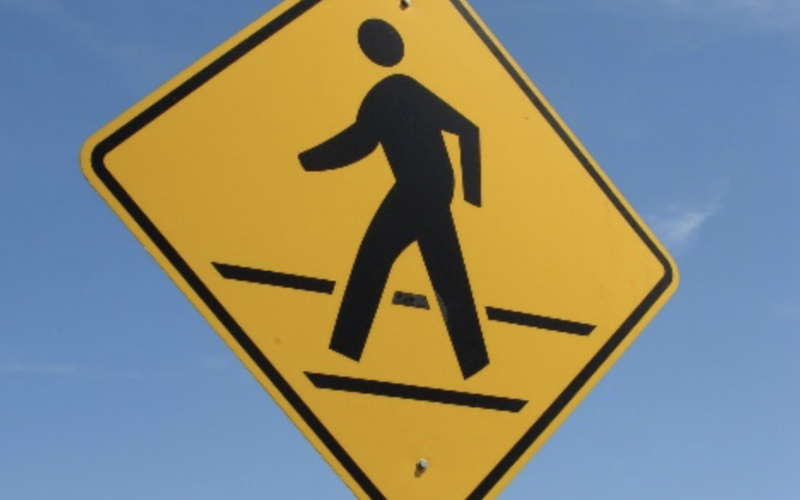 From 2016 to 2017, here in Nebraska, there was a startling 82 percent increase in pedestrian fatalities (20) and over 400 pedestrians were injured last year alone. As a community, there are simple steps everyone can take to reduce the number of these tragedies each year. 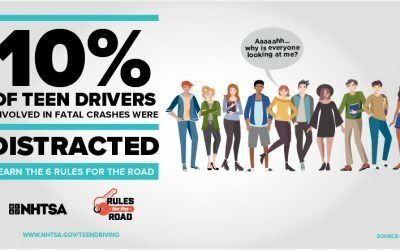 Keeping Nebraska’s roads safe is a shared responsibility, slowing down and driving distraction free is our job and being mindful that driving safely is our duty. Getting to school, work, or even that annual appointment with the dentist can wait if it means slowing down for a pedestrian to cross safely. 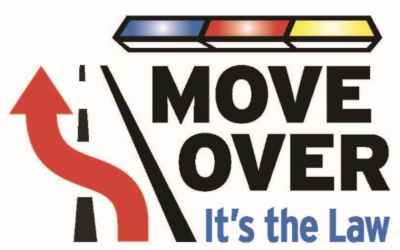 Always look for pedestrians whenever or wherever you are driving, as the weather warms up so will the pedestrian traffic. Pedestrians can help motorists by using the crosswalks or intersections when possible, walking on the sidewalk or path when one is available and wearing bright clothing/reflective gear to make your self-visible to the motorist. 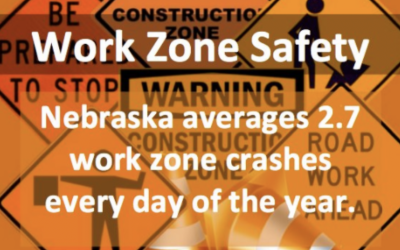 Nebraskan’s can work together to make sure we all practice safety whether we are walking or driving. Watch out for each other!